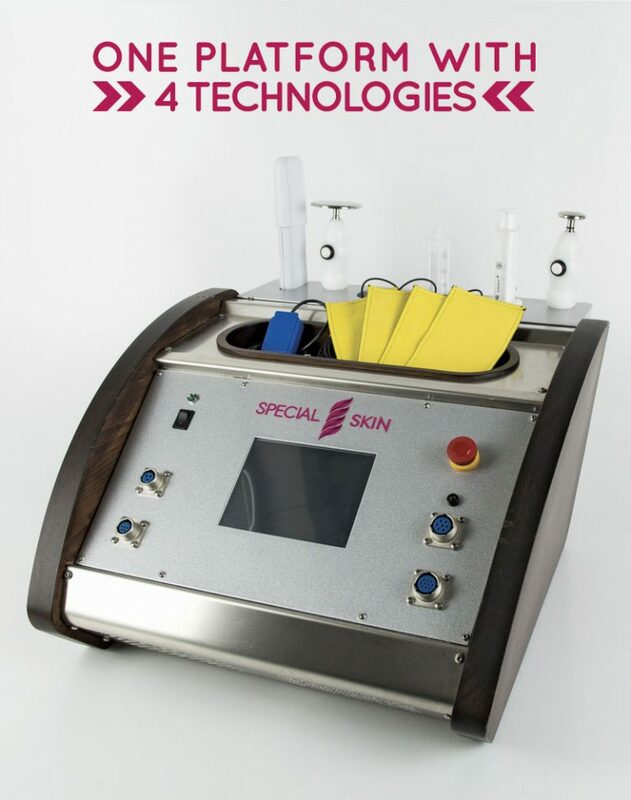 Special Skin is an appliance that combines 4 different technologies in just one machine. The machine is able to supply currents and waveforms useful at various treatment stages. Effective for lymphatic electro-drainage, using an innovative handpiece, the smooth roller, and a current modulated according to treatment needs. Ideal for treating water retention and localized fat deposits. 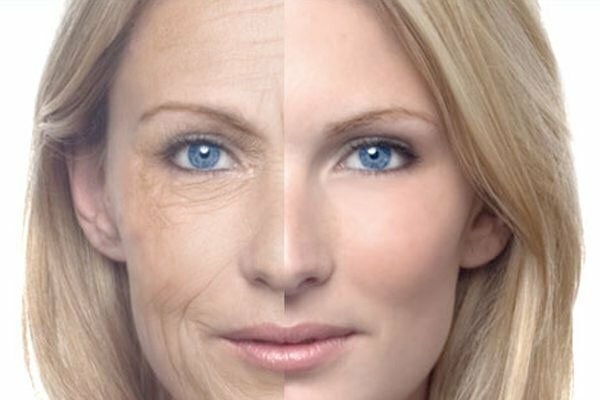 This technique promotes body neocollagenesis and, through heating, stimulates muscle tissue (chrono-aging and photo-aging). It exploits the heat transfer principle, avoiding the overheating of surrounding tissues. This technique is ideal for a targeting and immediate remodelling of these two critical areas. It can achieve excellent, long-lasting results, reducing imperfections and maintaining skin elastic and toned. Special Skin is a mix of innovation and technology that achieves excellent, long-lasting results in treating all bodily imperfections. Combats water retention and cellulitis. Restores tone and volume to buttocks and breasts. Repairs dermal and epidermal fibre in legs, abdomen, breasts, buttocks and arms. Non-surgical lifting, to counteract the signs of aging on arms, abdomen, breasts and inner thighs.